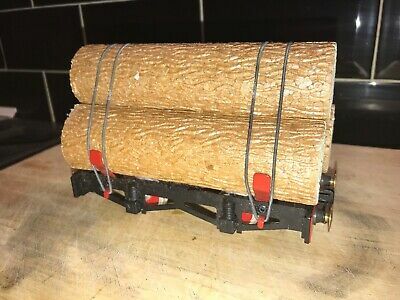 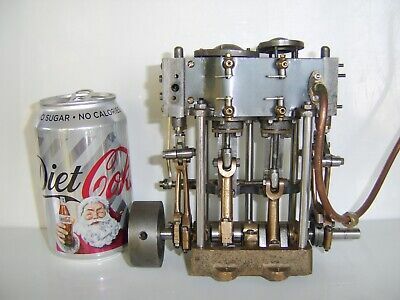 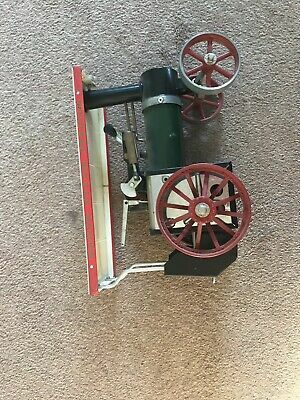 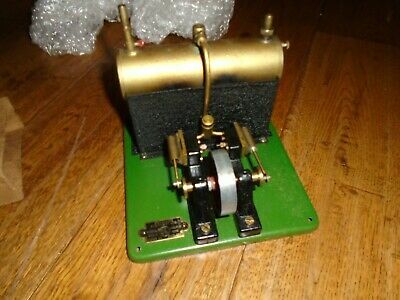 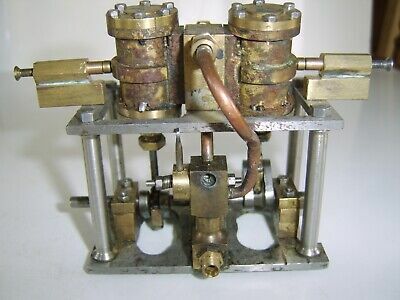 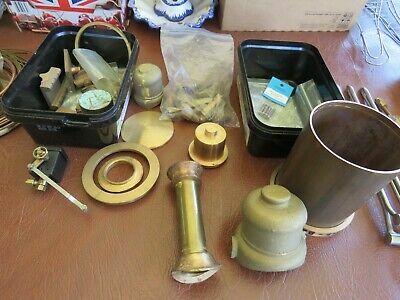 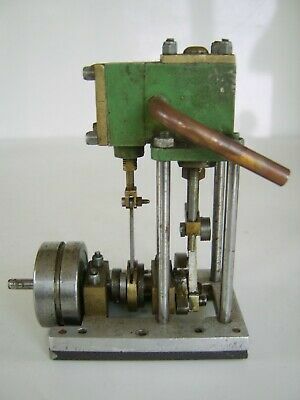 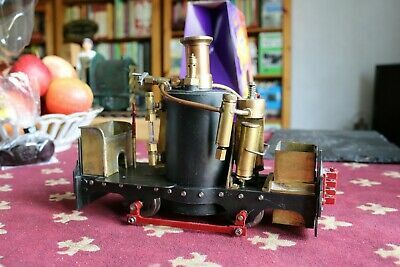 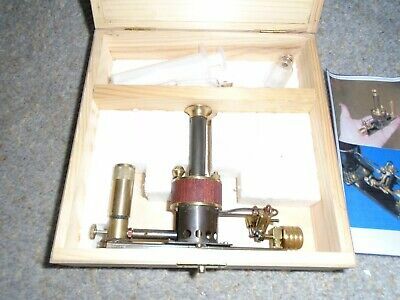 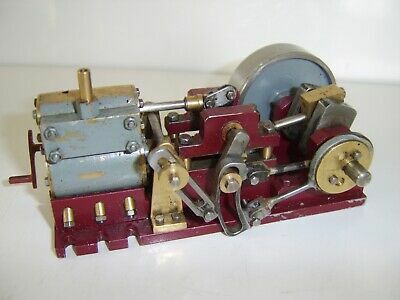 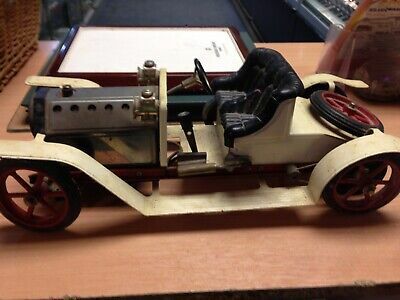 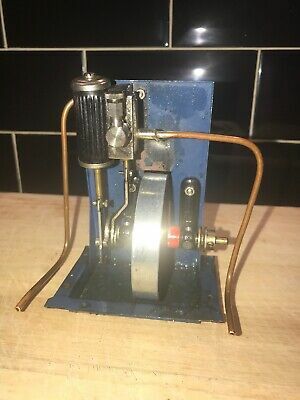 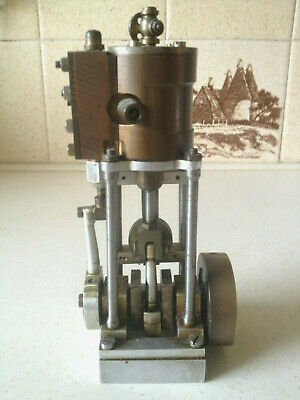 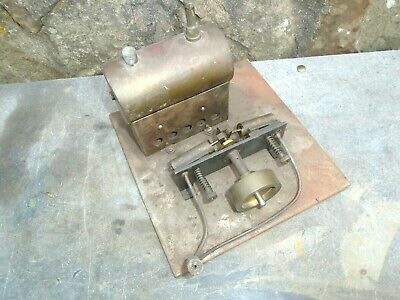 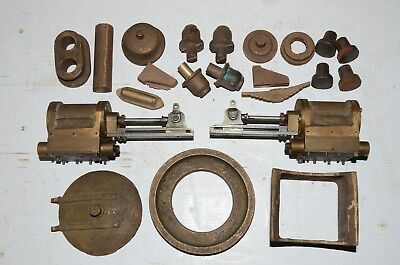 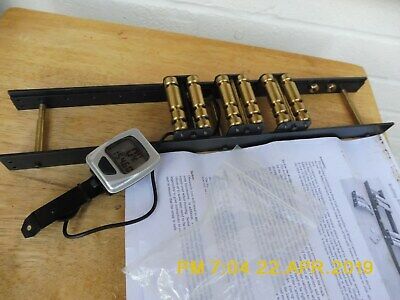 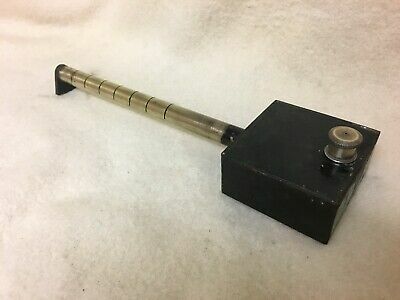 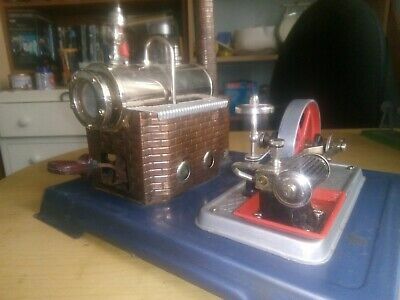 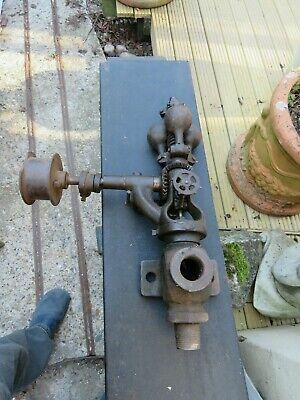 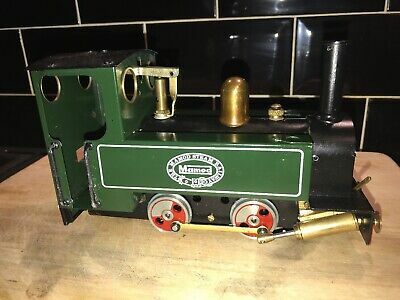 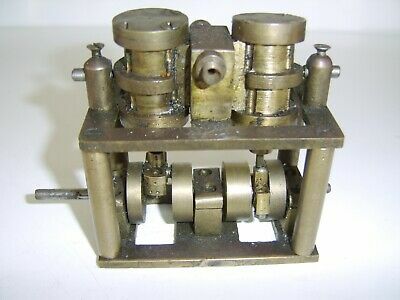 Interesting Model live steam engine - part brass. 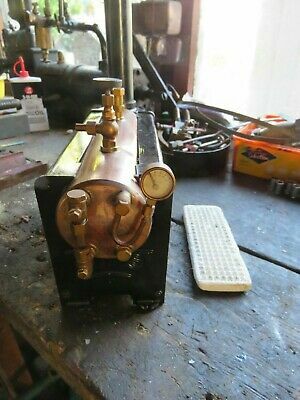 5 inch gauge Live Steam Copper Tapered Boiler. 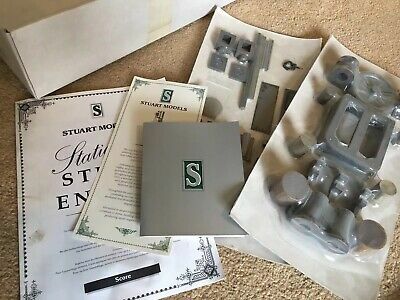 Unused but no certification. 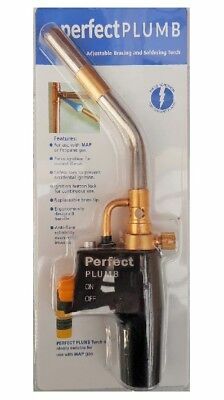 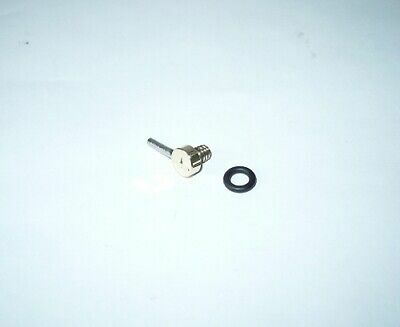 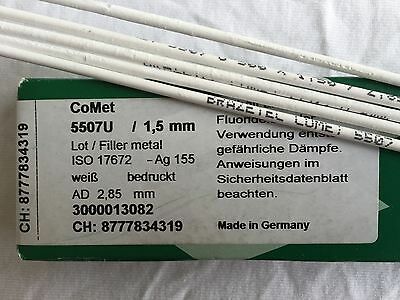 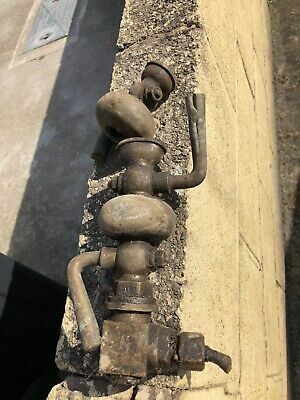 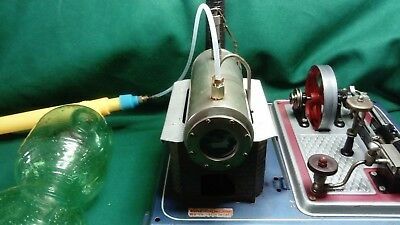 Perfect Plumb Professional Brazing And Soldering Blow Torch Mapp Or Propane Gas. 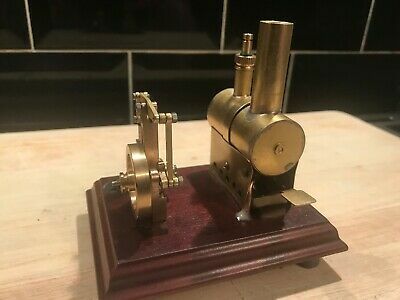 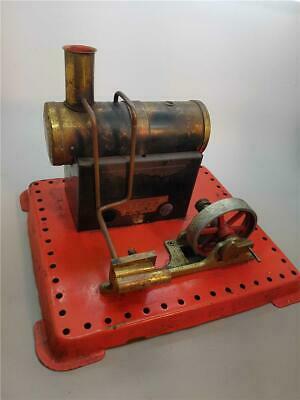 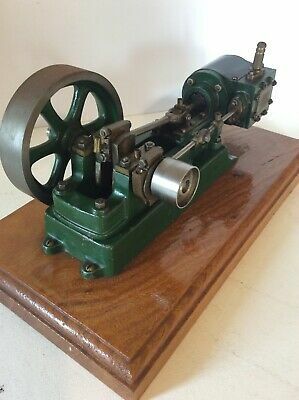 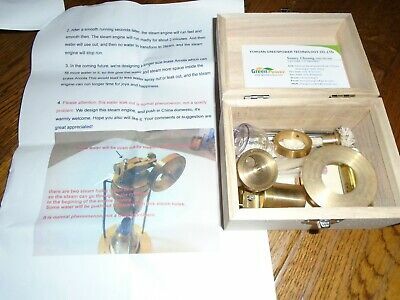 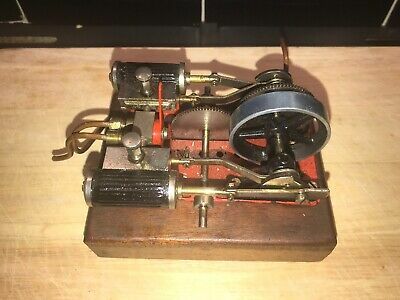 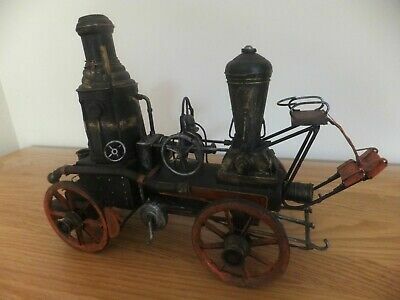 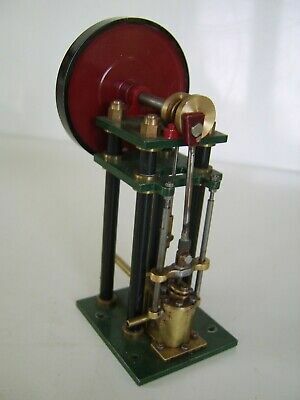 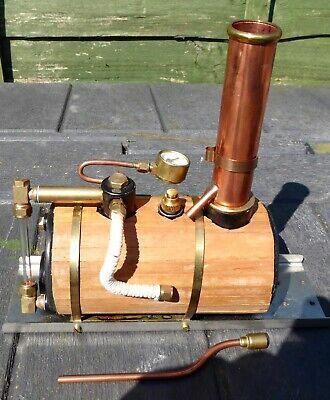 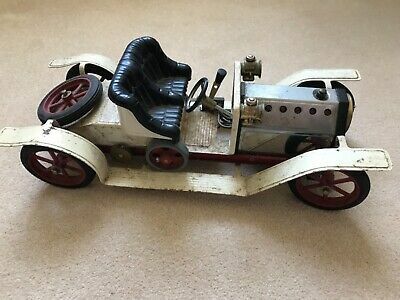 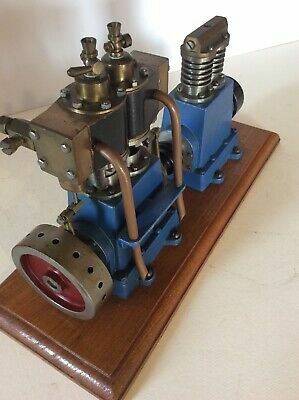 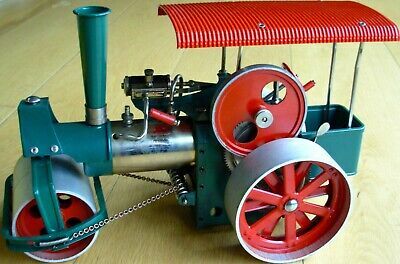 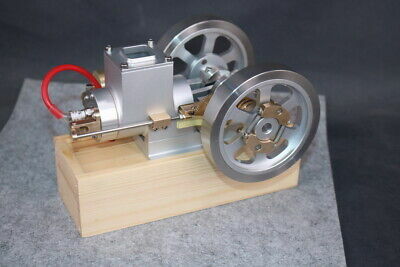 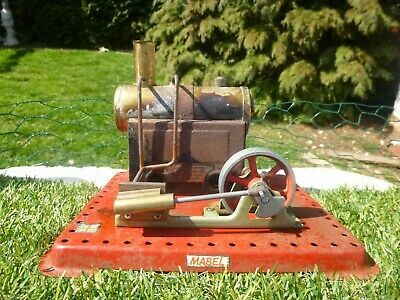 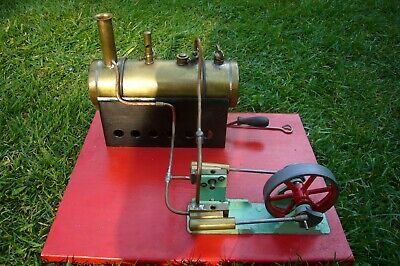 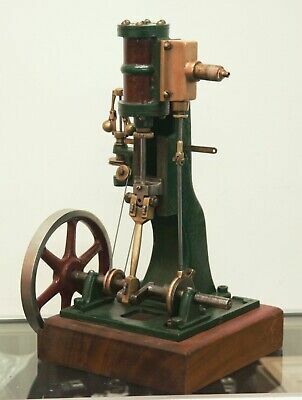 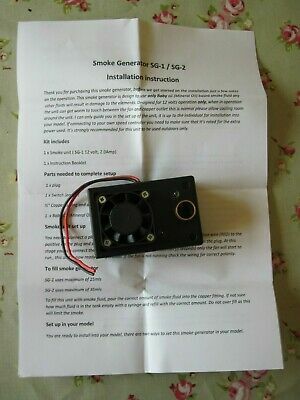 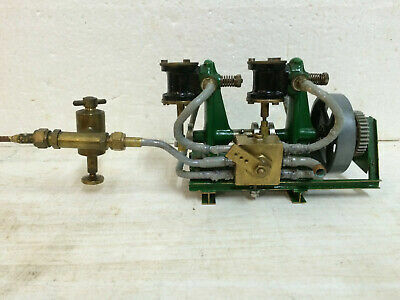 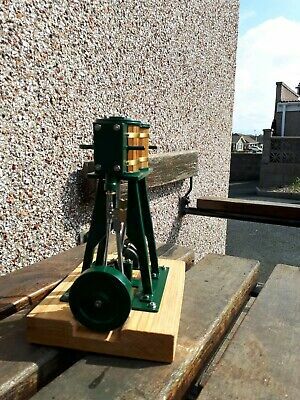 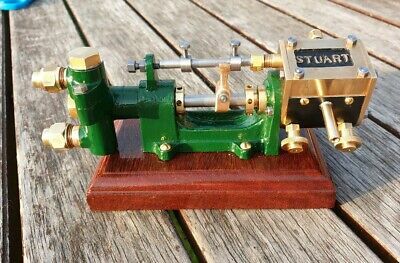 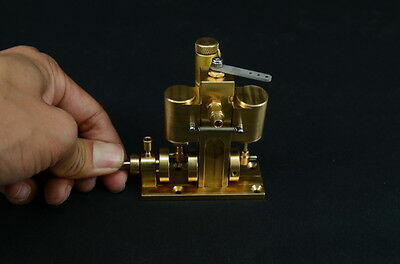 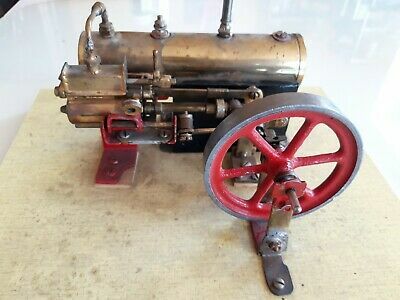 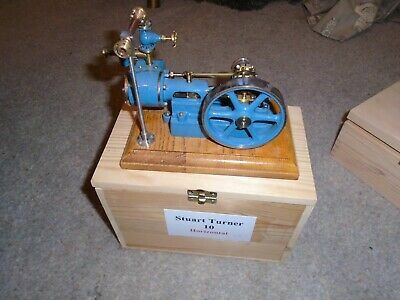 Interesting Model live steam engine - brass. 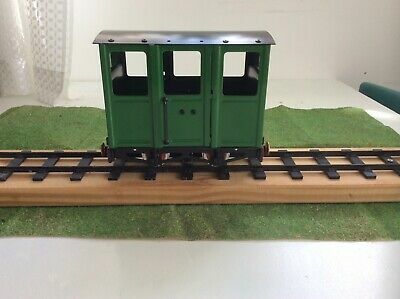 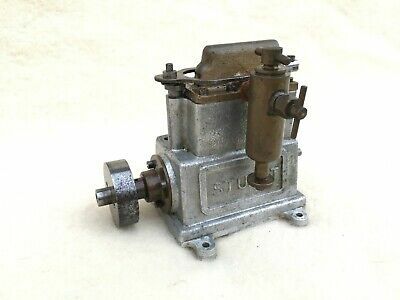 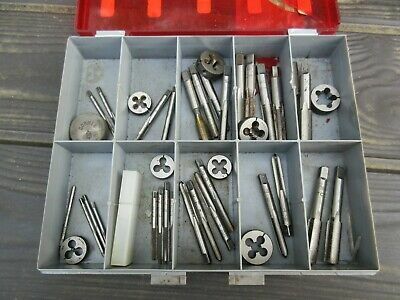 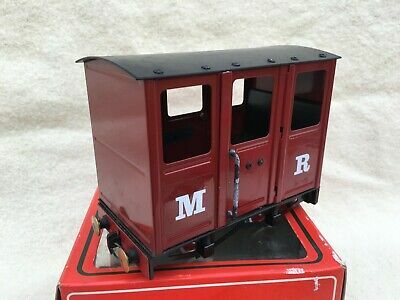 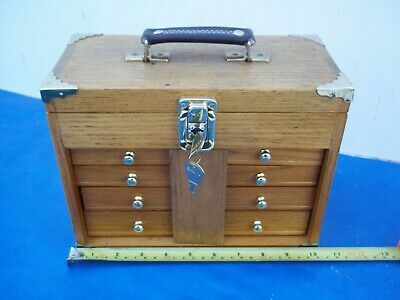 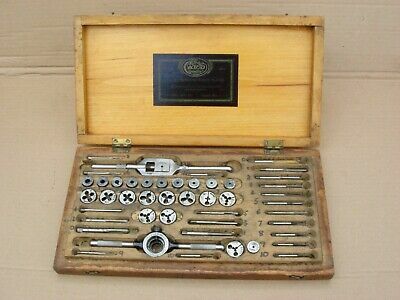 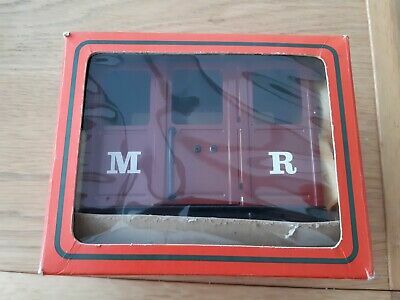 Live Steam Engineers Compact Tools/parts Lockable Store Case...very Clean.wood. 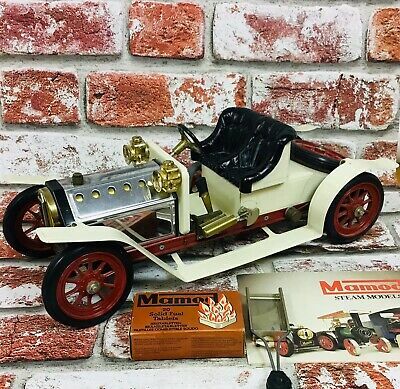 Mamod SA1 Steam Roadster Car. 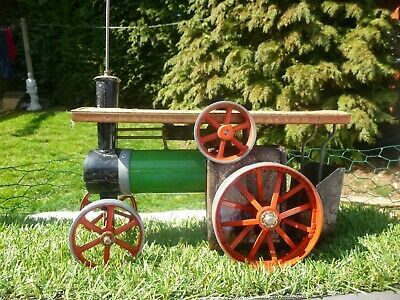 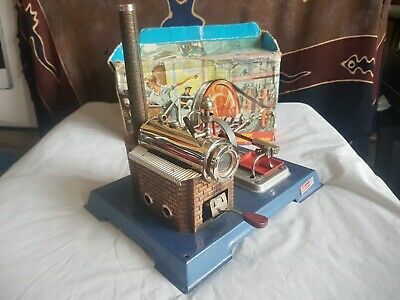 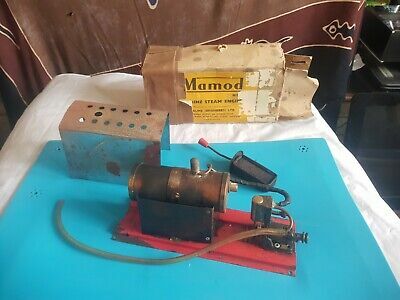 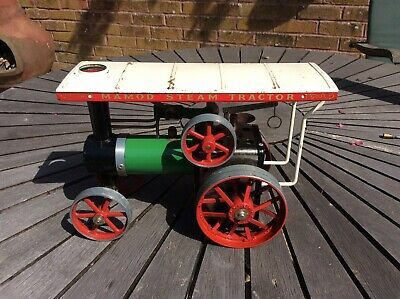 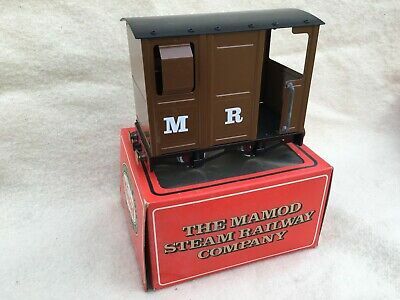 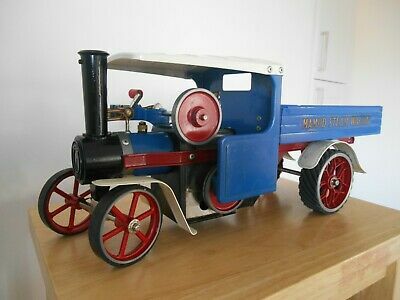 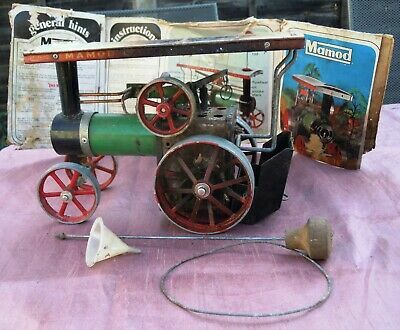 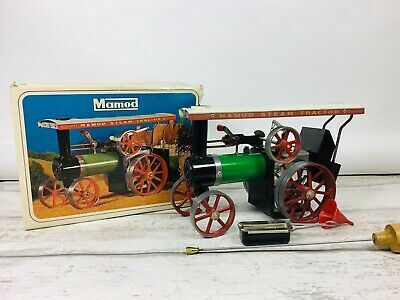 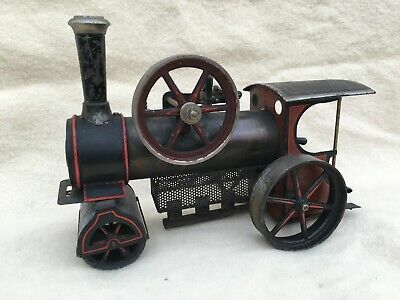 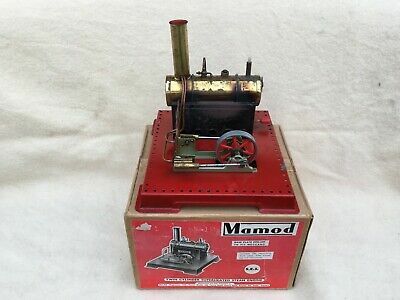 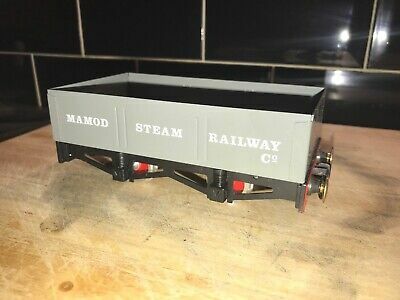 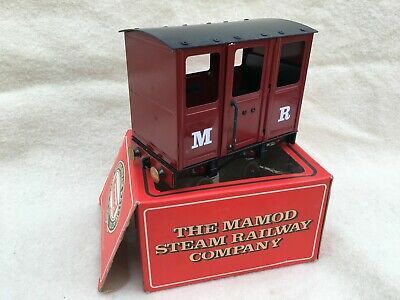 Mamod steam engine with trailer. 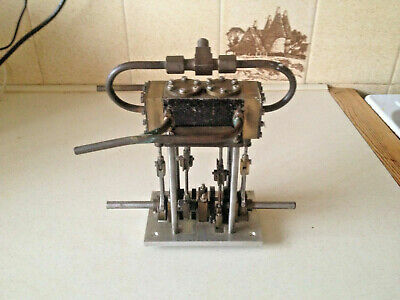 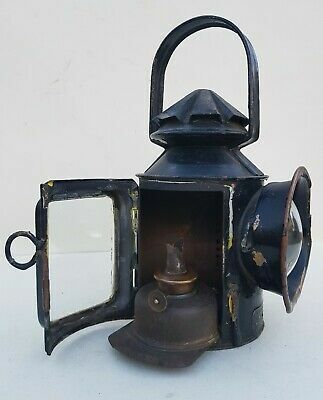 kit model in good condition. 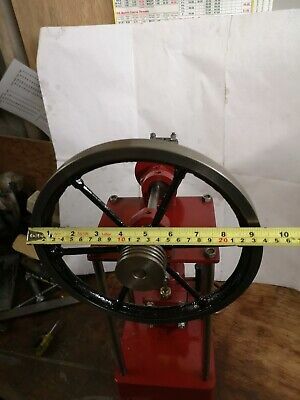 11" Flywheel casting for large Traction Engine or stationary engine. 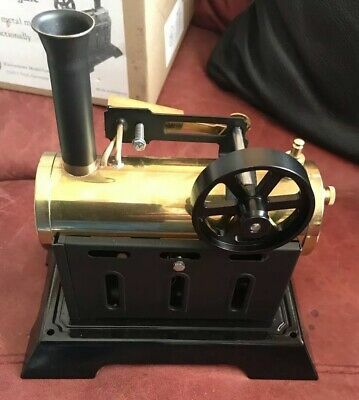 Live steam. 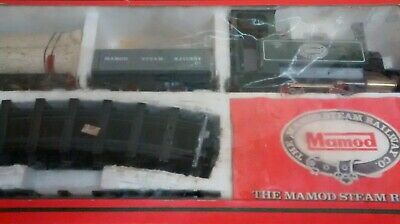 Green MSS Like Mamod Passenger Coach Boxed. 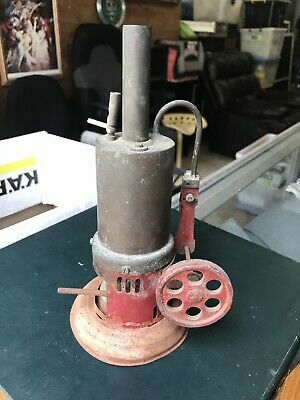 You Dont See These Very Often. 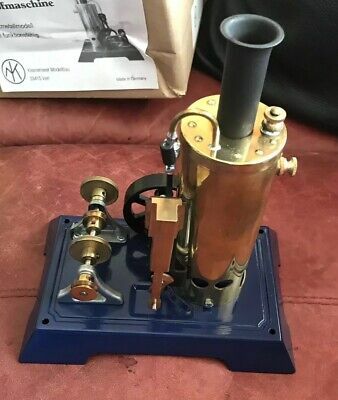 Rare? 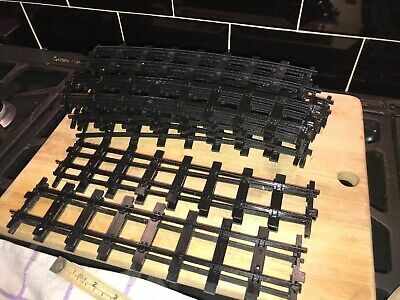 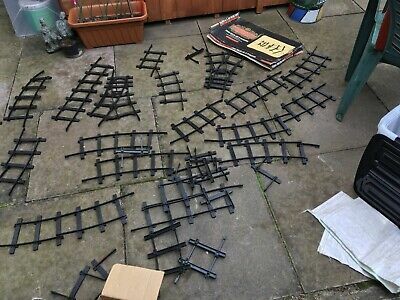 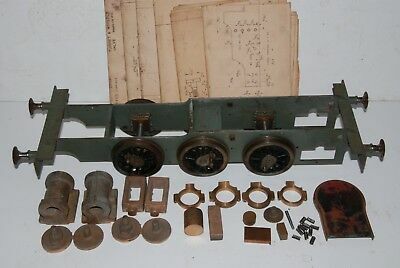 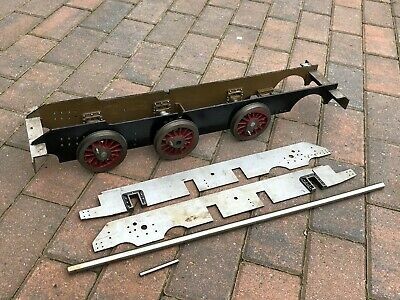 JOHN PRESCOTT ENGINEERING ROLLING ROAD FOR 32mm AND 45mm LOCOMOTIVES. 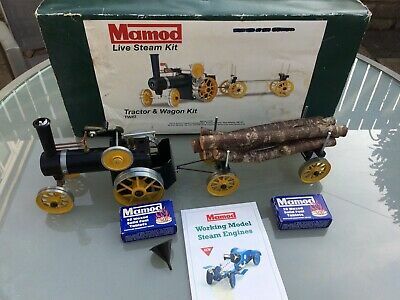 Mamod Water Level Course Thread (Genuine not Reproduction).